Aside from the fact that what I posted online was bordering on a vent, that thought soon attached itself to another thought: What does quality time with God look like? 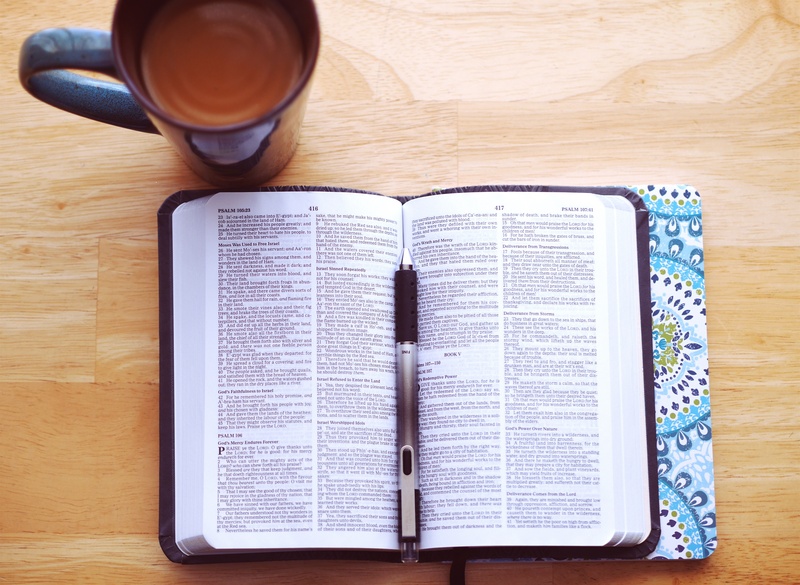 Is it opening my Bible on the hour of six a.m. every morning, reading a few lines of scripture, saying some prayers, and going on with the day? What does it matter if you spend seven days every morning reading the Bible or three, if seven days becomes a rut where you forget what God was teaching you in those moments? People feel shamed and humbled when they encounter one of those deep prayer warriors. They are wonderful people whose seven day a week prayers are truly the quiet, deep waters of thought that we all seek. They are different than most people. They make you want to be different. So rather than stress over not delving into the Bible seven days a week like them, why not just spend a deep hour studying the Word on your schedule? With your phone Bible app, you can snack on the Bible verses throughout the day.